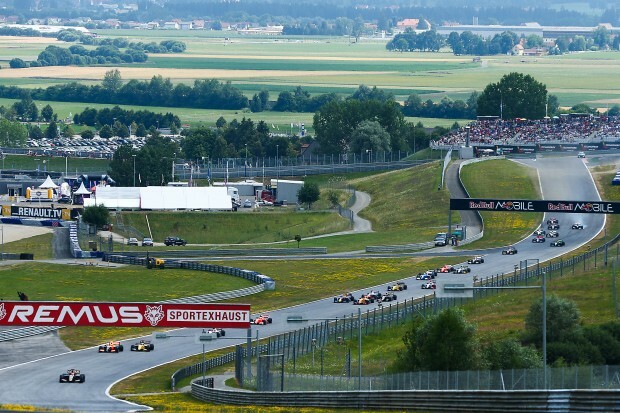 Jazeman Jaafar put on an impressive display of his racing skills at this weekend’s round of the Formula Renault 3.5 Series held at Red Bull Ring in Austria. Starting from the back of the grid for the first of the two races the young Malaysian driver stormed through to a points-paying 10th place at the chequered flag. In the final race he showed strong pace to finish in 13th place. The PETRONAS Talent Programme driver had settled in during the practice sessions and was running well. However his qualifying for the first race did not go according to plan after he spun off the track early in the session and was unable to re-join, so lost the track time he needed to set a good time. Starting from the back for the race is always tough, but Jazeman showed just how resilient he is, as he made up seven places as the lights went out and then began chasing down his rivals. By mid distance Jazeman had gained ground to tenth place, a position he held to the end of the race. Qualifying for the second race showed that Jazeman had a strong pace with 13th fastest lap putting him on the seventh row of the grid. At the start he made up a place, but in the ensuing battle dropped down the order. He fought back but in a second battle fell back again. Never one to give up, Jazeman went on the attack and climbed from 16th place back up to 13th by the chequered flag. 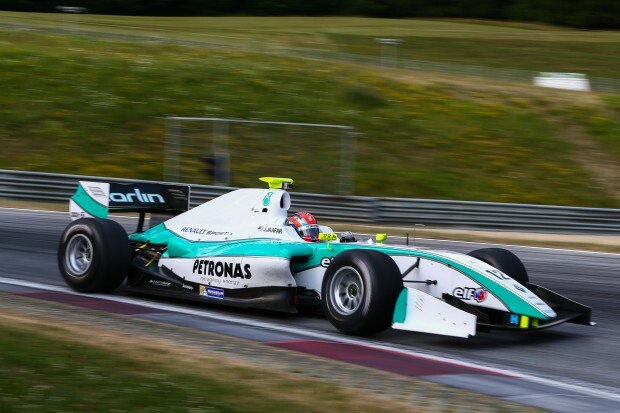 Jazeman has an eight week break until the next Formula Renault 3.5 Series round later in September.